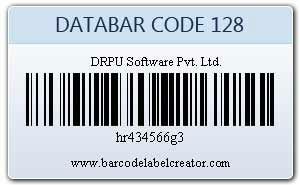 Databar code128 is high density 2D barcode symbology that is used to encode alphanumeric and numeric data. 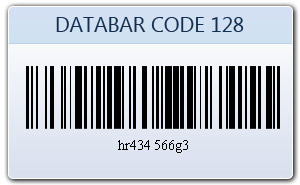 Data bar Code-128 barcode contains 107 symbols in which 103 symbols are data symbols, 3 symbols are start code and one symbol is stop code. 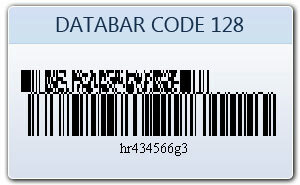 You can easily generate databar Code128 barcode labels in your own style using barcode label designer software.